Founded by keyboardist Chuck Leavell and the powerful rhythm section of drummer Jai Johanny Johanson (aka Jaimoe) and bassist Lamar Williams, the trio first made themselves known by opening shows for The Allman Brothers Band under the moniker We Three. Jaimoe, of course, was a founding member of the Allman Bros.; while both Leavell and Williams came on board in 1972. Now, I'm not in any way positing either act as progressive rock: Both bands played American Southern rock, but often with a particularly progressive flair; just check out the live rendition of the classic album-side-long track "In Memory of Elizabeth Reed," off of the 1976 album, Wipe The Windows, Check The Oil, Dollar Gas. It's a veritable fusion of rock, jazz and instrumental virtuosity of the type that made both the Allman Bros. a legend, and Southern rock good listening. 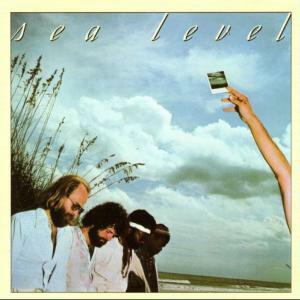 Adding Jimmy Nalls on guitar and adopting the name Sea Level, the band signed a deal with (who else) Capricorn Records and released their first album in 1977. With a bright piano hammering over the infectiously brisk rhythm, "Rain in Spain" kicks off the half-instrumental record; it's a unique mix of rock, blues and jazz. "Tidal Wave" continues the pace, with Leavell adding electric piano underneath Nalls's exceptionally clean and crisp guitar. The vocal numbers are, for the most part, throwaway boogie rock; but the lengthy "Nothing Matters But the Fever" reveals the dark edge of something deeper. 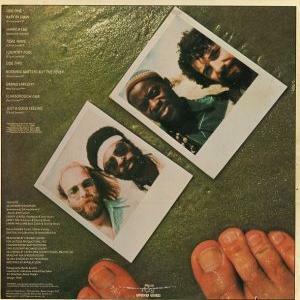 With Jaimoe and Williams's rhythm section swinging underneath, both "Grand Larceny" and a cover of Paul Simon's "Scarborough Fair" conclude the album's instrumental fusion. 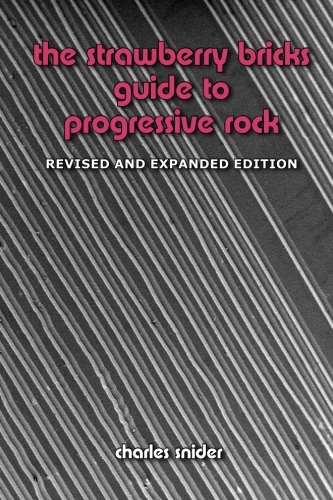 The record's excellent production came courtesy of Stewart Levin; he also lent similar services at the time to the comparatively shallow Dixie Dregs. The album would reach No. 43 on the US charts. Later in the year, the band swelled to a septet, and released a second album this time with a sharper focus on commerciality; the jazzy fusion appeared on only a couple of tracks. The band would release three more albums, with the funky electric edge of 1978's On The Edge being a standout, until drifting out to sea in 1980. Leavell would become keyboardist for The Rolling Stones in 1982.